Introducing Life, a warm, sophisticated collection inspired by nature. 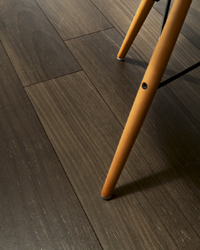 The beauty of natural wood is reproduced on the highest quality Italian porcelain tile to create two captivating plank formats available in five natural hues. 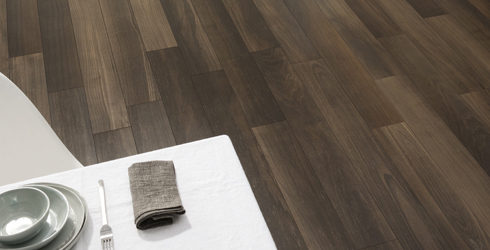 Life's tone-on-tone shading brings deep wood coloring to any floor or wall in residential and commercial settings, and is perfect for high traffic and wet areas typically not appropriate for hardwood flooring.